"If I could tell the story in words, I wouldn’t need to lug around a camera." Famed photographer Lewis Hine. Our destination today was the Colonia Roma. I wanted to check out a fine art photography gallery that I saw when we were on the Turibus, and Chris wanted to go to the chocolate museum – of course. We got on the metro. We’ve ridden it enough that we’re getting to know the quirks of the system. The most annoying of which happens when the train comes to a stop. It slows down gradually and then the brakes take hold. If you’re not holding on to something you’re in trouble. From the metro stop we hoofed it 6 blocks to the Plaza de Rio de Janeiro. It’s a pleasant place to sit down for a while and people watch. It’s so pleasant that you’d never know that you’re smack dab in the middle of a city of 21,000,000. While in the plaza we saw, for the first time, people playing Pokemon Go. From what I’ve read it seems like a colossal waste of time. The gallery was a lot smaller than it looked from the street. Not more than a dozen prints on display. 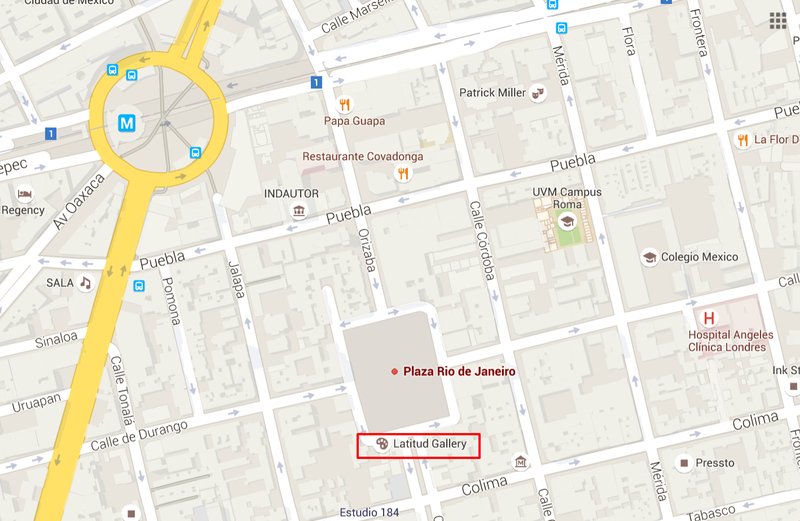 The chocolate museum – El Museo del Chocolate – was 12 blocks away. Very informative on the subject, even though most of the displays were in Spanish. The museum was a mile and half from our hotel. We decided to walk back instead of taking a taxi. We went through the appliance and parts district. Think of a Home Depot spread out for a mile in tiny stores and workshops. Had a nice lunch at Restaurante Testal which is just around the corner from Chinatown.